A venture of Tencent Guangzhou Research and Project Center named as WeChat was first launched in 2011 which was actively supported by the government for the development of e-commerce market in China. 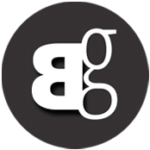 This platform has been providing services such as text messaging, voice messaging as well as stickers for a long time now to its users. But recently, it has been confirmed that WeChat provides all the personal data to the Chinese government, TNW reports. It has been clearly revealed in the privacy statement that has been released by the company itself. The company declares the service might be required to retain, preserve, or retain users’ information for a longer period of time. This indicates that the personal information that will be revealed by the app include a user’s name, contacts, email addresses and even the locations if shared with the service. In order to protect the company’s rights, property or safety of its affiliated companies or other WeChat users. 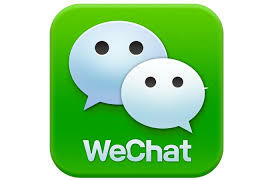 In China, WeChat is equivalent to WhatsApp or Messenger and is extremely popular among all age groups. This service has been fully supported by the Chinese government in order to block other messaging services making a way into the e-commerce market often country. This also shows that the Chinese government is pretty aggressive in keeping its control over the online activities of its citizens.